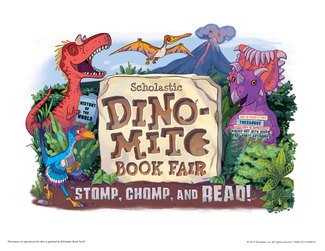 The BOGO (buy one, get one) Book Fair Is April 24 - 26 in the school library! The Fair will be open Wednesday 4/24 from 9:30am - 4:45pm; Thursday 4/25 from 8:45am - 4:45pm; Friday 8:45am - 8pm, in conjunction with Spring Family Fun Night. Volunteers are needed for set up, book fair shifts, and clean up. Spring Family Fun Night is April 26 from 6pm - 8pm in the gym. Come out and enjoy a family friendly DJ, photo booth and fun activities. Please consider volunteering to help out at the event through our sign up genius or contact vp@marshallroadpta.org. 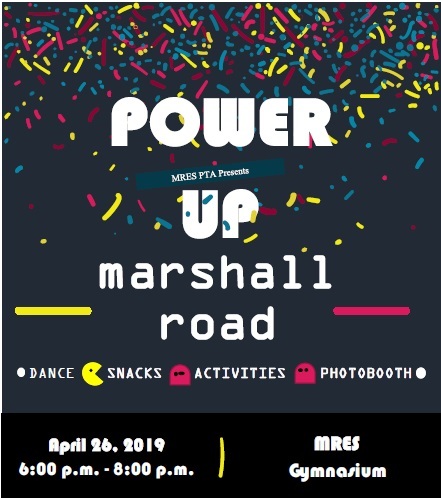 The mission of the Marshall Road PTA is to make every child's potential a reality by engaging and empowering families and communities to advocate for all children. Our website is designed to help families connect with our PTA and school community as a whole. Please bookmark our site, check back often for the latest information and login to take full advantage of our offerings.